Did you know that you can be fined up to $50,000 per occurrence of Protected Health Information (PHI) being shared via text message or email? We have made a few changes to our system to help ensure compliance. 1. We have added a secure file exchange to our system. Whenever you are expecting a file with PHI in it from us, you will be able to find it here when you login to Claimpower with your UserID. 2. 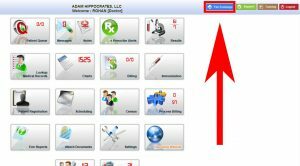 You can now search within the Claimpower EMR using Patient ID. 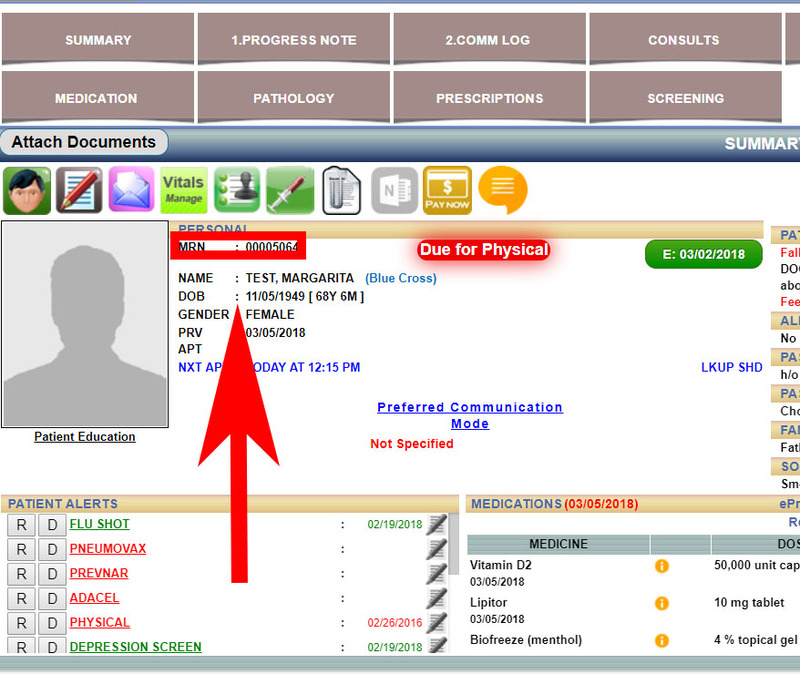 You can look up a patient’s ID on the Patient Summary Screen. You can search using it across our system just like you would search by name or by Date of Birth. Under no circumstances should you ever text or email us a patient name. If you have questions about a specific account, send us the patient ID. 3. 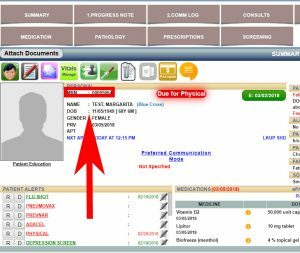 If you have specific patient information you need to send us, please upload it to the EHR or send it to us via secure fax. You can also send it to us via the secure file exchange. Under no circumstance should you text or email us any files containing patient information.